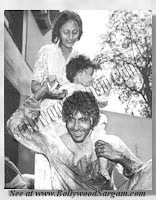 Abhishek Bachchan born on February 5, 1976 in Mumbai, Maharashtra. 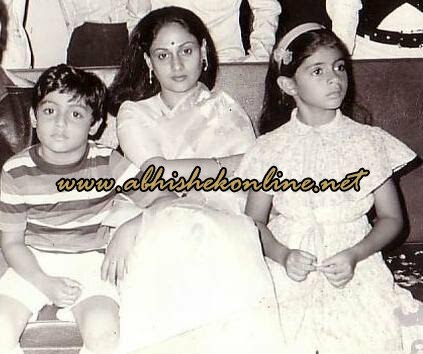 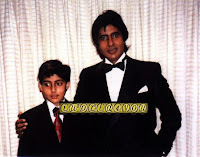 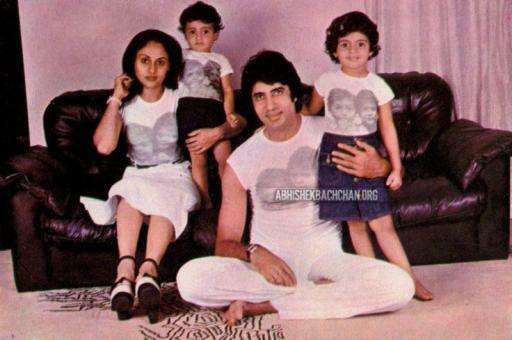 Abhishek Bachchan is the son of Bollywood superstar Amitabh Bachchan and actress Jaya Bachchan. His elder sister is Shweta Bachchan-Nanda. 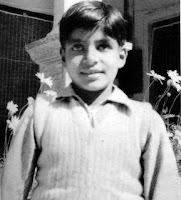 His grandfather, Harivansh Rai Bachchan, was a well-known poet of Hindi literature. 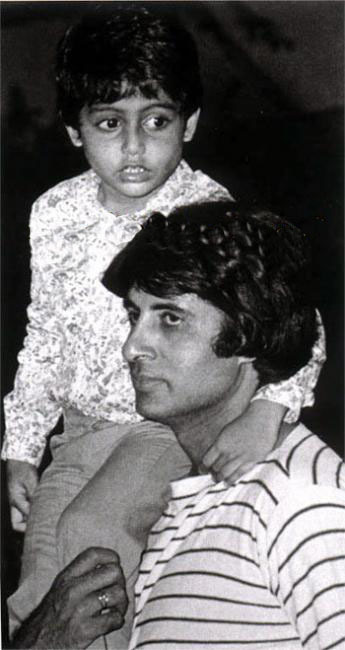 The original last name of his parental family is Srivastav, Bachchan being the pen name used by his grandfather. 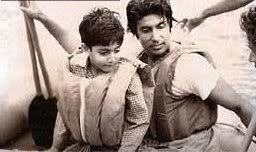 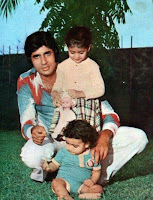 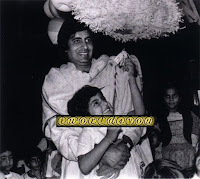 However, when his father Amitabh entered films, he did so under his own father’s pen name. 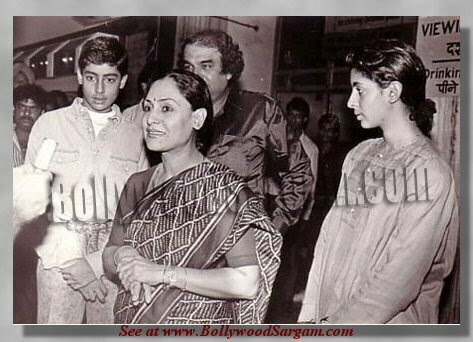 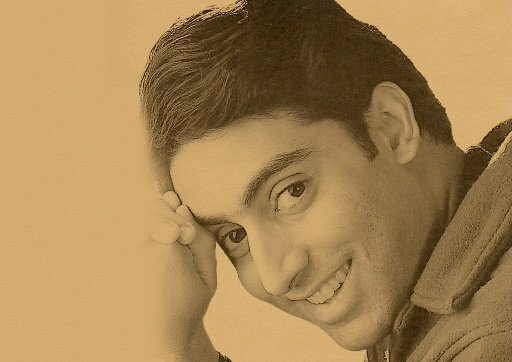 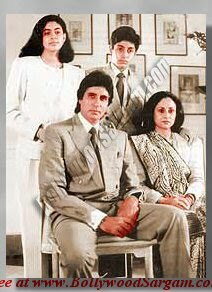 Bachchan is of Punjabi Sikh heritage from his grandmother Teji’s side, while also of Bengali Kulin Brahmin descent from his mother Jaya Bhaduri’s side. Bachchan was dyslexic as a child. 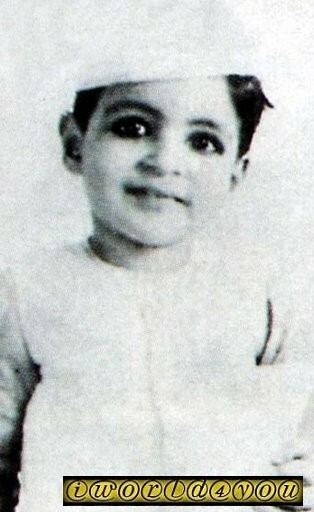 He attended Jamnabai Narsee School and Bombay Scottish School in Mumbai, Modern School, Vasant Vihar, New Delhi, and Aiglon College in Switzerland. 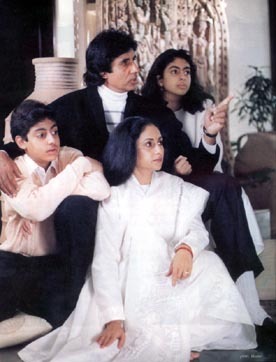 He then went to the U.S. to complete his education at Boston University, but left midway to pursue his acting career when his father’s company, did not finish his business degree as he chose to pursue an acting career which his father agree.